Mumbai, June 2013: Lakmé, India’s iconic beauty brand is known to innovate continuously and introduce new products, to make women look and feel beautiful. In its endeavor to address every woman’s intrinsic need for perfect looking skin, Lakmé now introduces your everyday skin stylist – Lakmé ‘complexion care’ cream. A pro-stylist brand, Lakmé brings alive its expertise in skin care and make up with the launch of Lakmé CC cream. Created in collaboration with Lakmé expert, Daniel Bauer, the Lakmé CC cream combines the goodness of a daily skincare cream with just the right touch of make-up. 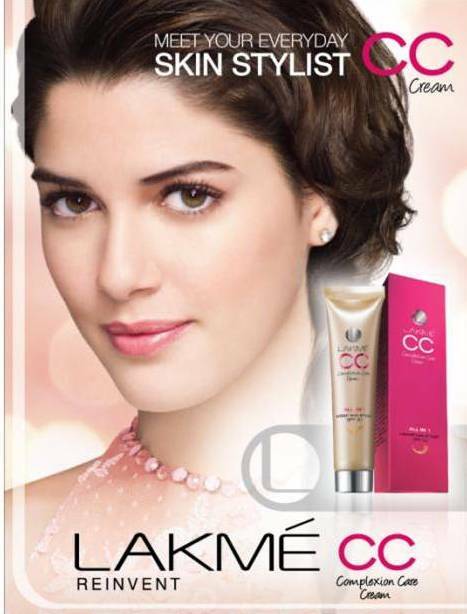 Lakmé CC Cream is designed for the modern woman who needs to look her best at all times. A hectic schedule can usually leave you with little time to look after your skin. But, with Lakmé CC cream you can get instantly styled skin, every day. Suitable for all skin types, Lakmé CC cream is specially formulated to moisturize and instantly style your skin. Containing SPF 20, Lakmé CC cream ensures sun protection, while brightening and refreshing your skin. Best suited for the Indian skin tone, Lakmé CC cream is available in two shades – Beige and Bronze. Its light formulation ensures that the cream is easily absorbed into your skin, instantly giving it a perfectly even tone that looks natural. Your everyday skin stylist, Lakmé CC cream comes in an easy-to-carry tube so you can take it with you wherever you go to give you instantly styled skin. Perfect for any occasion – from office wear, to casual coffee dates, parties and even weddings, we are certain it will soon find its way into every style-conscious woman’s hand-bag. I don't know this product but, it looks great!!! Nice description! 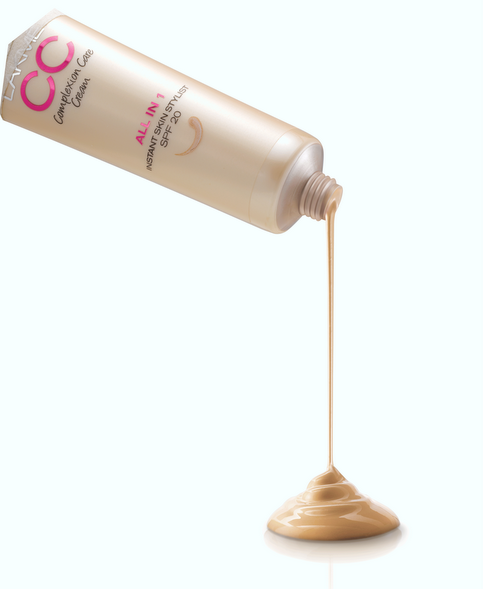 I would like to try CC creams, course BB are very good products (not all,of course). Great post, I wanna try a CC cream!